For the safety of all participants we discourage strollers. Radio headsets, roller blades/inline skates, and bicycles are not allowed on the Race course. 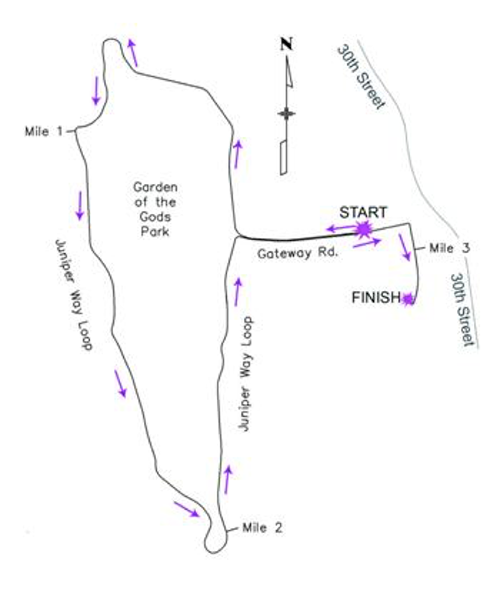 If you must bring a stroller, please park in the Pleasant Valley Neighborhood and walk to the Race area. There is not room for strollers on the buses at other parking locations. Strollers also need to remain at the back of the pack for the walk or run. Be careful not to run into other participants with your stroller. No pets will be allowed on the race course on Race Day. If you have pets, check out our Pooches In Pink event held Saturday afternoon the day before the Race.